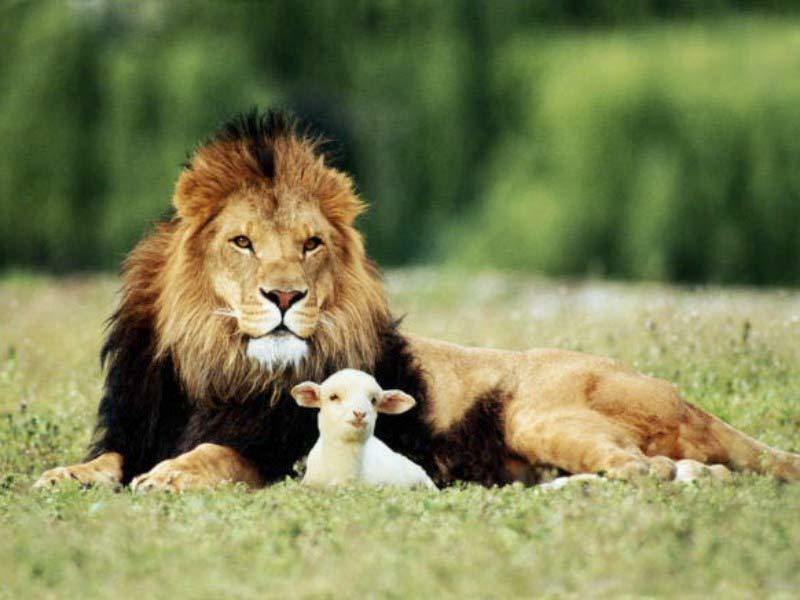 The lion and the kambing, daging biri-biri. . HD Wallpaper and background images in the God-The creator club tagged: beautiful photo loving lion lamb image.